I love the opportunities I get to sample prestigious French Grand Cru Bordeaux wines like Latour, Haut-Brion, Margaux and the like. However, those darling wines are way beyond my Bordeaux budget. So, when I’m in the mood for Bordeaux – which is often – I frequently turn to the value-priced Cru Bourgeois wines from Bordeaux. 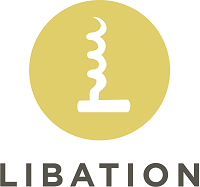 These wines typically sell for less than $40, sometimes much less, and like their expensive Grand Cru brethren, they come from a single Château with the pedigree of a classé wine. 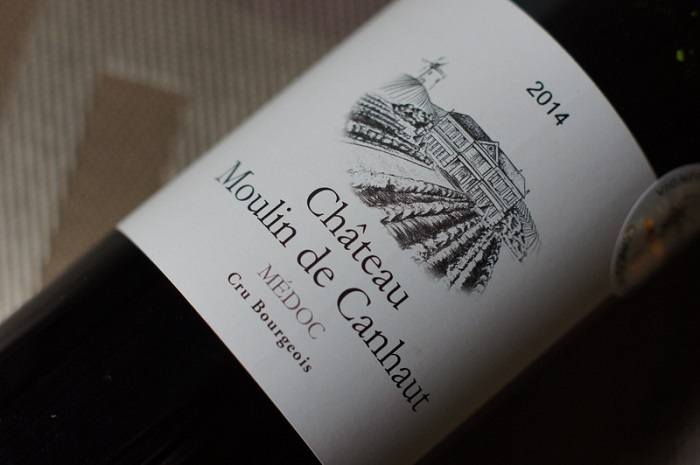 A good example of an affordable Cru Bourgeois wine – and by affordable in this case I mean under $15 – is Château Moulin de Canhaut 2014. This is an A.O.C. Médoc Bordeaux wine made with 55% Merlot, 40% Cabernet Sauvignon, and 5% Petit Verdot. It’s a classic Bordeaux wine with medium tannins, hints of oak, and lots of juicy red and black berry flavors. The texture is surprisingly velvety for a wine of this price and the finish is lengthy. This is one of the best bang-for-the-buck Bordeaux wines I’ve discovered. 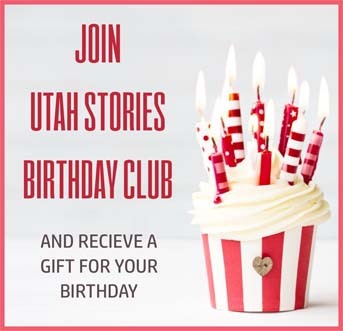 THIS CONTENT IS FROM UTAH BITES NEWSLETTER. GET OUR WEEKLY RESTAURANT REVIEWS, TED’S FAVORITE RECIPE AND DRINK OF THE WEEK DIRECTLY TO YOUR INBOX . TO SIGN UP FOR FREE GO HERE. 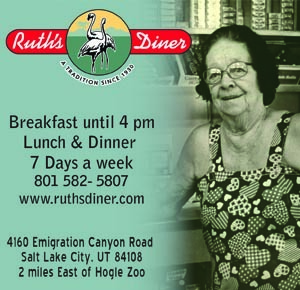 Originally trained as an anthropologist, Ted Scheffler is a seasoned food, wine & travel writer based in Utah. He loves cooking, skiing, and spends an inordinate amount of time tending to his ever-growing herd of guitars and amplifiers.